mangá Max. 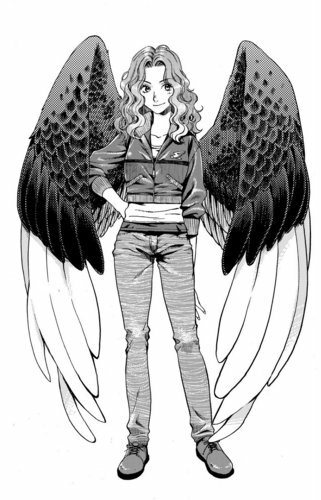 This is what Max will look like in the Maximum Ride mangá version. HD Wallpaper and background images in the Maximum Ride club tagged: maximum ride max manga. This Maximum Ride fan art might contain surcoat, sobretudo, tabardo, and tabard. I agree with angelx3 she so looks like she was described in the book. Where Did yyou get these?? I really like them and how they match their descriptions! She is exactly how I imagined her!